We are a plastic injection mould manufacturer for more than two decades. Our company is located in Huangyan city, which is termed as “the town of the plastic injection molds.” Besides, we are also an outstanding injection mold manufacturer in this town. These injection molds have been exported to all over the world, like Russian, German, Mexico, South Africa, South American… We win our customers’ truth not only depends on the plastic injection mold quality, but also good after sales service. For our injection molds quality, once we buy the moulds steel, we will choose the suitable mold steel for the customers’ requirement, no matter the preharden molds steel or tempered mold steel, we choose these steels step by step, every step will be controlled by ourselves. 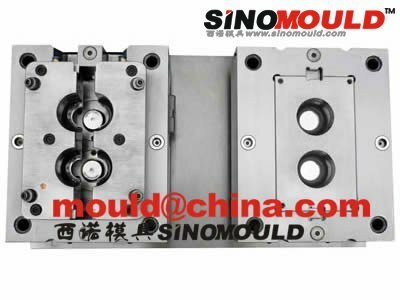 Regarding the injection mold quality, once our customer places the order, we will make the product design as the samples or our customers’ requirement, once they confirm the product design, we will be going to the next step—mold design. If everything is OK of the mold design, we will start the whole project. Every processing of the mold will be controlled by our item manager, they will recheck and be strictly with every processing step, like CNC milling machine, grinding machine, drilling machine, High CNC milling machine… We are plastic injection molds maker and injection moulds dealer, with this situation, we will show our customers a high quality plastic injection molds. During sending the samples to our customers, if they have their own requirement, we also modify the plastic injection molds. Of course, we will also show our suggestion to our customers, we have more than 20 years of rich plastic injection mould experience, so we know the best way to saves investment and make the top quality molds. We will offer our customers not only a mold, but also a fine solution. Especially, some customers are new fresher in plastic injection mold field; for whom we have more responsibility for our customers. We will make our customers become our loyal fans meanwhile we will also become a sincere plastic molds maker to our customers, “Double Win” is always our ambition. Before the mold ship, our sales engineers will keep in touch with our customers, once our customers have their ideas or suggestions, we will forward these information to our designers and manager, we will consult this ideas is suitable or not, if yes, we will keep this ideas to do that, if not, we will forward our own solution for our customers. During these cooperation days, we will go on well with each other and offer our customers a best solution for them. 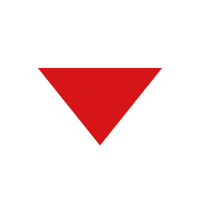 About the after sales service, we will have a 24 hour after sales team online, once you have the questions, you can consult with them directly, and we try our best to solve the questions when some problems happen in the first time. Besides, if our customers is a fresher in plastic injection molds area, our company also can offer a turnkey projects to our customers, we can send our engineers to their country to do a training for them, they can also come to visit our injection mould factory and learn the technology of the injection molds and adjust the injection molding machines. Until customers learn well the technology, our engineers won’t come back. We are professional injection mould manufacturer and we offer our customers a technical solution. We are specialized in home appliance molds, auto molds, pipe fitting molds, packaging molds and electric molds. 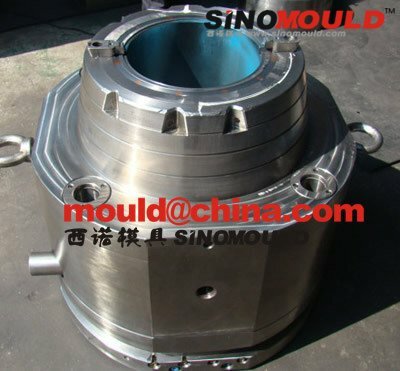 If you are also interested in our molds, please feel free to contact us. We will offer you a better proposal and high quality injection molds. Copyright © Sino Mould 2019. All rights reserved.